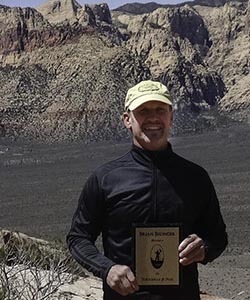 Bio: Las Vegas native who has been hiking around Las Vegas since the 70's. 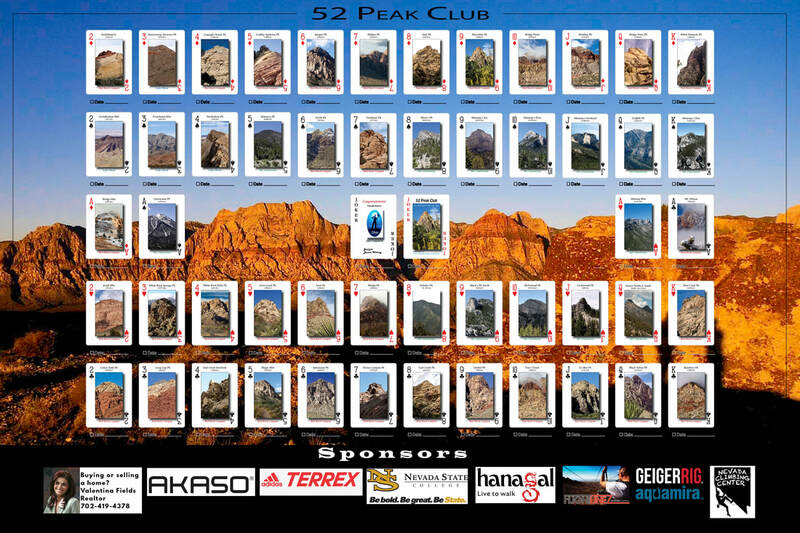 Why did you join the 52 Peak Club: I join the 52 Peak Club to know my back yard better, and meet other hikers who enjoy hiking as much as I do. My first hike was in February of 2014, and my last card hike was on April 26 2015. Advice for new hikers: The cards are great they motivate us to reach our next goal. But most important they connect us with nature, and people who appreciate the same thing we do, adventure, love, and life.